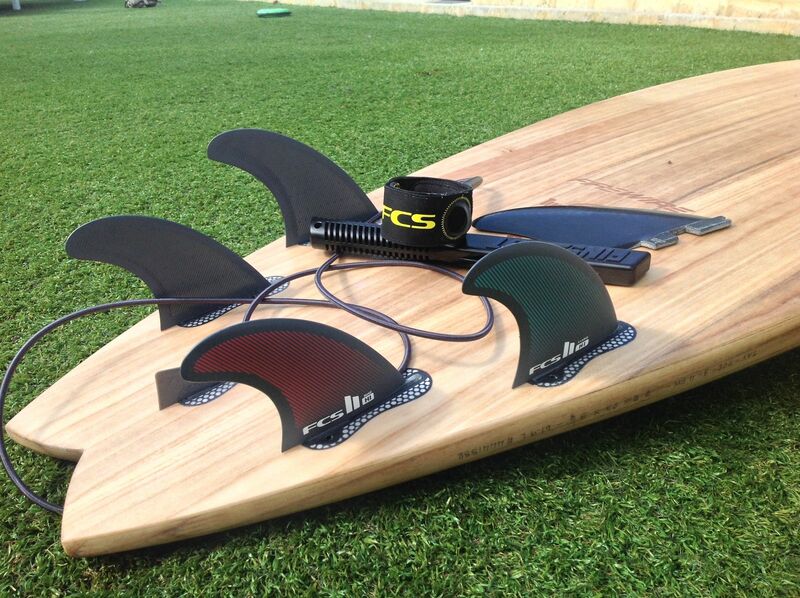 World Longboard Champion Harley Ingleby's Athlete Fin. Harley's XL template delivers maximum speed and drive for powerful surfers. Ideal for performance longboards, and surf SUP's. Designed to be used with the FCS II Fin System. New board, new leash & new fins! XL size is great for my high volume fish, extra drive from the fins allows to make fast closing out sections, love em! Mick Fanning's signature FCS II MF fin in Neo Carbon material for fast power surfing. Mick Fanning's signature FCS II MF fin in premium PC material for controlled powerful surfing. Kolohe Andino's 'KA' signature fin. Delivers a lively mix of drive, pivot and release.